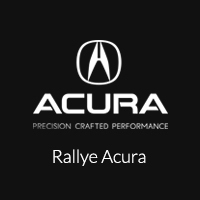 Rallye with us in support of Breast Cancer Prevention! What are the 2018 Acura ILX Safety Features? What are the 2018 Acura RDX Exterior Features? What are the 2018 Acura RDX Performance Features?